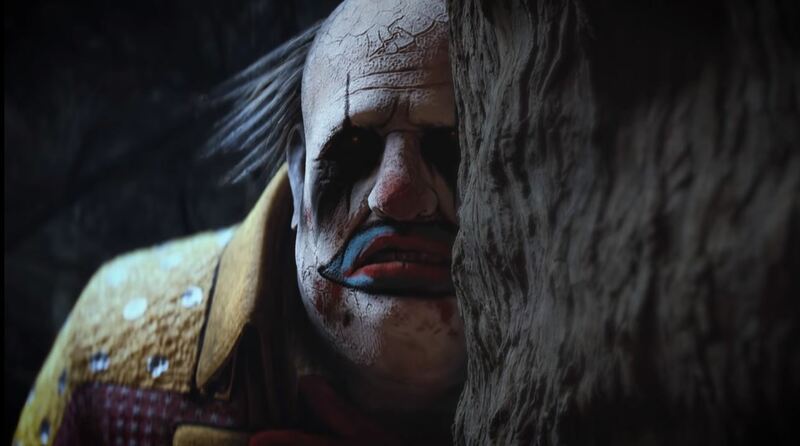 A huge mid-season patch hit Dead by Daylight across PC, PS4, and Xbox One breathes new life into the game as well as an absolute wealth of updates. Perhaps the biggest is that the matchmaking system has been evolved and tinkered with to help better match new players against themselves, instead of seasoned murderers and survivors. This is gigantic in and of itself, because nothing is more frustrating than trying a game online for the first time and absolutely being slaughtered. This is hot on the heels of a brand new map, a new killer, and survivor, so this is just the icing on the cake. Changes were made to several of the killers, from The Hag, The Huntress, The Shape, and The Trapper. Survivors saw some updates as well, and “Brand New Part” saw changes all on its own. It can no longer repair a Generator 100%, and installing the Brand New Part will complete 15% of a generator over 5 seconds. They will also be hosting a special livestream on Thursday, and a link to it can be found here.